Jason has been a licensed Realtor since 2002. 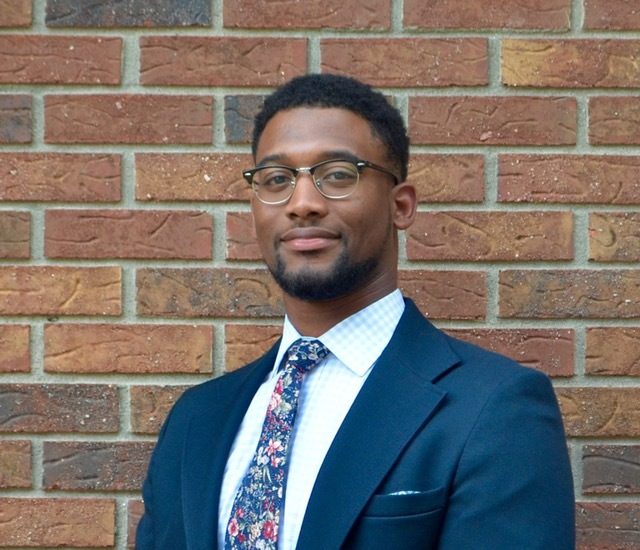 During his first years he worked for a real estate developer where his responsibilities included land acquisition, Project Manager, and Marketing Coordinator. This diverse background made for a smooth transition to the Residential Real Estate market. 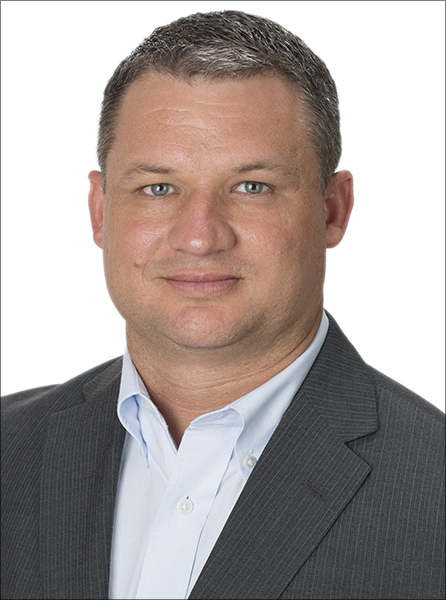 Jason has quickly built McClendon Realty as one of the most respected companies in Greenwood. With over 20 years in advertising and sales, Sherrill is an expert at listening to clients and matching them with homes they love. 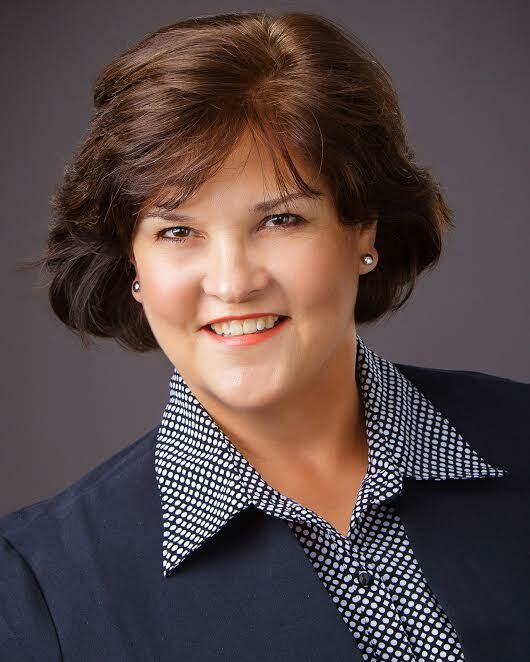 As a Realtor who specializes in helping buyers, Sherrill constantly has her pulse on Greenwood’s inventory – a definite plus for clients looking for that special place. 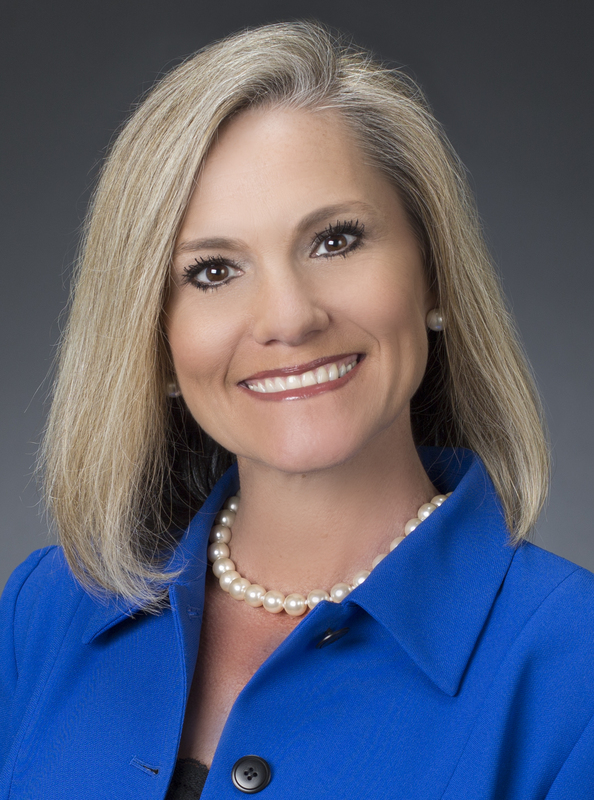 Sherrill is a native of Greenwood and enjoys hiking, kayaking and spending time with her family. Alice has over twenty years of sales experience. As a pharmaceutical sales representative, she has won multiple awards including “Circle of Excellence”. She is originally from Aiken, SC but she and her husband, Mike, have called Greenwood home for several years. Alice is a graduate of Clemson University and her children Michael and Caroline are currently attending Clemson. She enjoys playing tennis, watching sports, and spending time with her family. Robert joins McClendon Realty with a seemingly unique skill-set. A graduate of Dixie High School, he went on to earn his Bachelor of Science in Industrial Engineering from Clemson University. With a distinctive 'common sense' approach and attention to detail, he constantly pursues perfection. 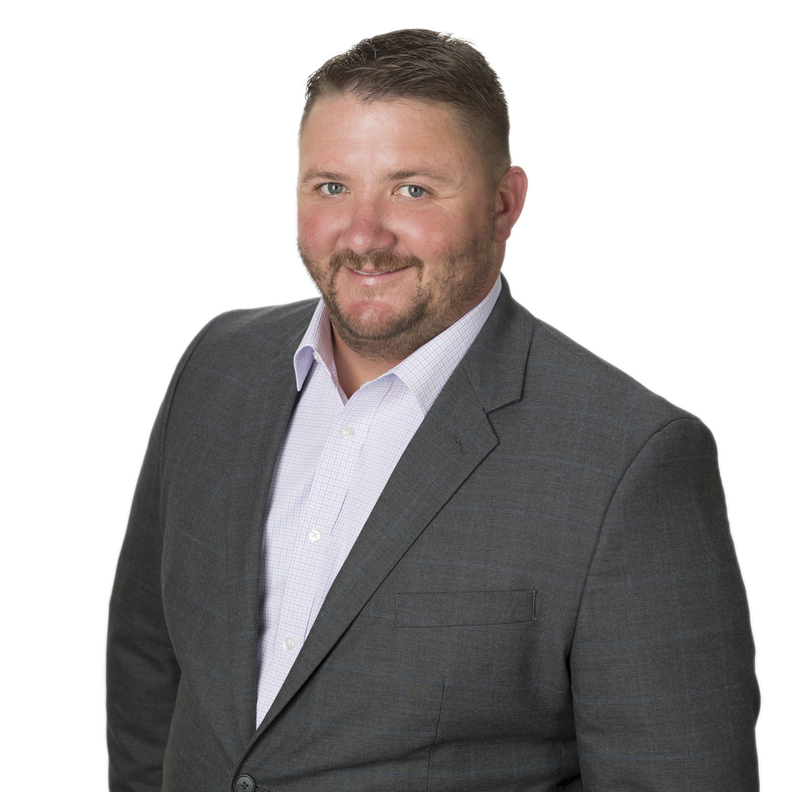 He aims to merge real estate with his Process Improvement background to provide a positive, one of a kind experience for his clients: Flawless, Efficient and Effective.He currently resides in Donalds with his wife, Staten, and their 2 dogs, Sasha and Loretta. Josh joins McClendon Realty with ten years background in construction and some commercial real estate experience. Before his career in construction Josh attended East Carolina University where he earned his degree with a Bachelor of Science in Construction Management. Josh possesses a keen eye for the details all in hopes of helping you find the best Real Estate deal possible for you. 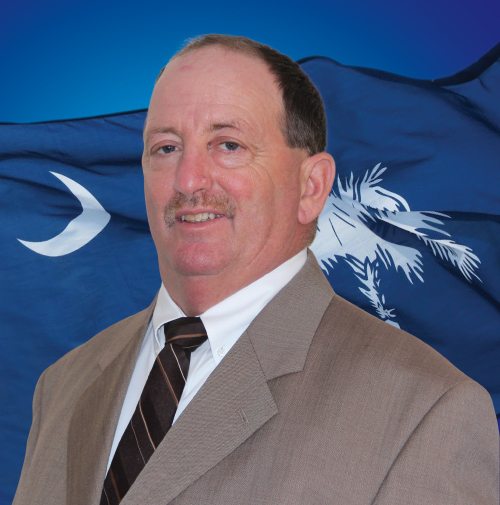 He resides in the town of Batesburg/Saluda County with his wife Candice and twin girls Braelyn and Tinsley where he enjoys fishing, sports, and spending time with his family. 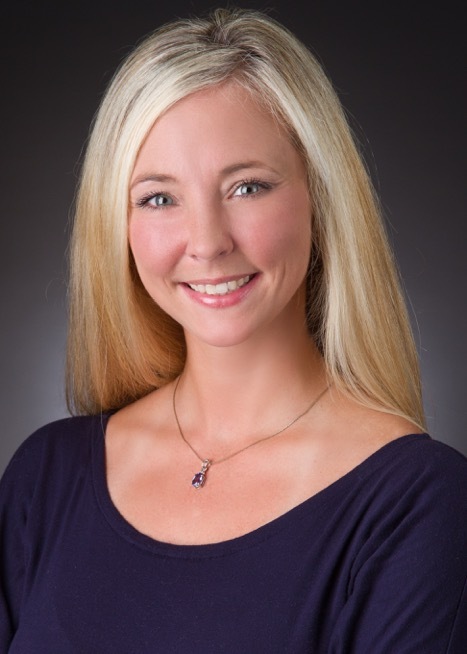 As a Greenwood native, Lacey joins McClendon Realty with extensive knowledge of the surrounding area. Having bought and sold multiple properties of her own, her firsthand experience allows Lacey to walk buyers and sellers through the entire real estate process, from start to finish. Combined with her accounting degree and managerial skills, she brings strong negotiation strategy to her clients. Lacey lives in Ninety-Six with her husband Jeremy and her two kids, Lexi and Chandler.